On this new Luthier Chronicle, I asked Nik Huber a question to know if he is for or against the CNC machine. Of course he went much further than the basic answer (see the details below). 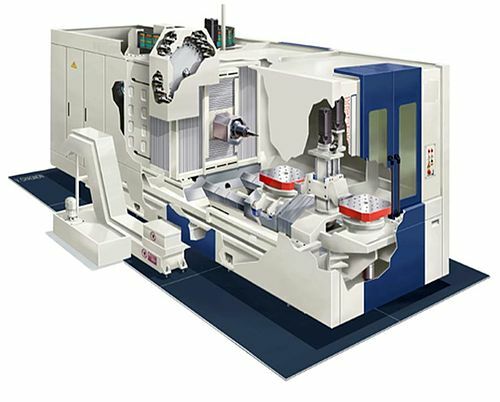 As a reminder or for your information, CNC means Computer Numerical Control (Wikipedia link). Basically in the guitar world it means that parts of an instrument are built by a machine who will carve the element from a piece of wood or metal. Many guitare builders such as Gibson, Fender, Taylor, Tom Anderson and Nik Huber (spoiler alert!) use the CNC at one degree or another in their building process. Most of the luthiers who work alone or with small team do not have a CNC machine, by choice or because they can't afford the machine which can be very costly to buy and to program. Juha Ruokangas for example does not use at all the CNC in his building process. See his Luthier Chronicle about this subject. For or against the CNC machine? How does Nik use it in his workshop? How long does it take to build a Nik Huber guitar? How the prototype are usually built?